At Robert Half we partner with businesses to provide hiring advice in a range of areas including management advice, corporate culture and employee engagement. Our expert recruitment consultants aim to help you build and maintain effective staffing strategies to help strengthen and engage your workforce and give you the competitive edge over your industry leaders. An efficient hiring process is the best way to secure a suitable candidate. Don’t risk losing your preferred candidate over hiring delays. Have a look at our practical tips for streamlining the recruitment process and reducing the time it takes to hire, or contact us for help getting the right candidate for your team. 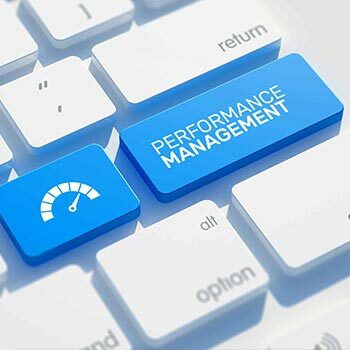 How consistent is your performance management of your staff? 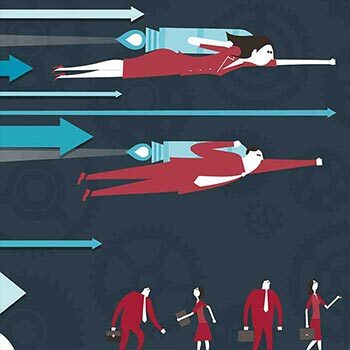 As one of the most crucial responsibilities of any manager, appraising and revitalising the ongoing performance of your employees is key to ensuring that they are meeting their goals, and that of the company. 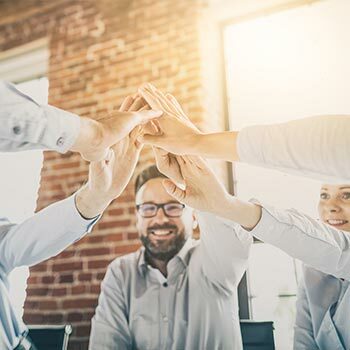 Monitoring every single step of an employee’s day is not a productive way to manage a team, but keeping tabs on what they achieve is still an important part of effective team management. Opening up a dialogue between managers and team members will bring transparency to what’s going on in the office. When your team works together to achieve common goals, everyone wins. 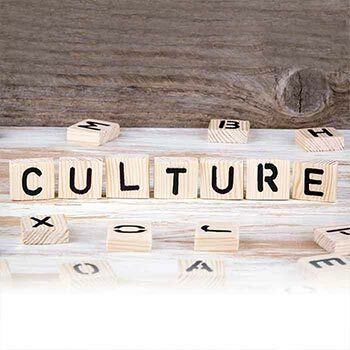 But building a strong team is about more than offering management advice – it’s also about creating a corporate culture that exemplifies what your company is about, and will act as a beacon for new candidates later down the track.